Paris and Lyon (France), 24 May 2016/ CinemaNext (Ymagis Group), the specialist in exhibitor services for the motion picture industry, recently inaugurated its first French regional sales and technical support office at the Pôle Pixel in Villeurbanne, a suburb of Lyon. The office is managed by Olivier Douet, Head of Sales for CinemaNext France, Switzerland & Africa. "The opening of our first regional office allows us to better meet the growing services demand from our clients in the Auvergne Rhône-Alpes region,” said Maxime Rigaud, General Manager, CinemaNext France. “With this new geographic proximity, our goal is to strengthen our business relationship with clients such as the Adira, Megarama and CNP Terreaux and Bellecourt cinema chains. We are now assessing the prospect of opening further regional offices across France." "The choice of Lyon/Villeurbanne and the Pôle Pixel as the location of our first regional office in France is a strategic one that allows our Lyon-based technicians to guarantee onsite service within three hours or less through our partnership with local service provider Gécome,” added Olivier Douet. “Thanks to our stock of consumables (Barco, Christie, NEC, Sony, Ushio, Osram, Dolby, etc. ), we will be able to further develop our logistical and technical services offer, including maintenance and onsite support, for our exhibitor clients in Auvergne Rhône-Alpes as well as the Drôme and Ardèche regions." 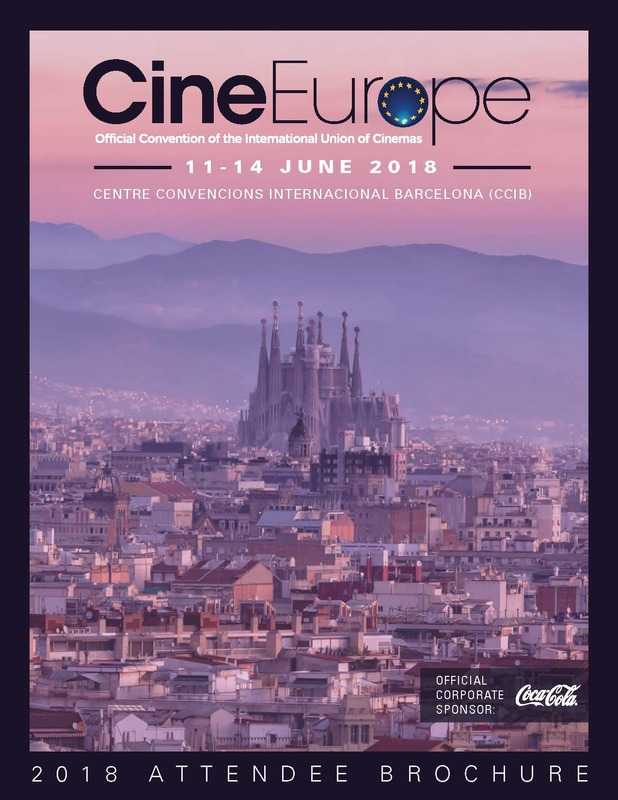 Based in the southern Paris suburb of Montrouge, CinemaNext France encompasses the exhibitor services provided by R2D1 and YES (Ymagis Engineering Services). CinemaNext is the new name of Ymagis Group’s exhibitor services activities as part of the Group’s corporate rebranding initiative announced 30 March. 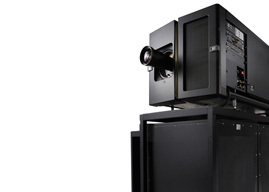 CinemaNext consists of 4 divisions: equipment sales & installation, in-house products, online services & technical support, and consultancy services. CinemaNext’s Lyon office is located at the Pôle Pixel, 24 rue Emile Decorps, 69100 Villeurbanne (Google Map: https://goo.gl/QXeX1u). 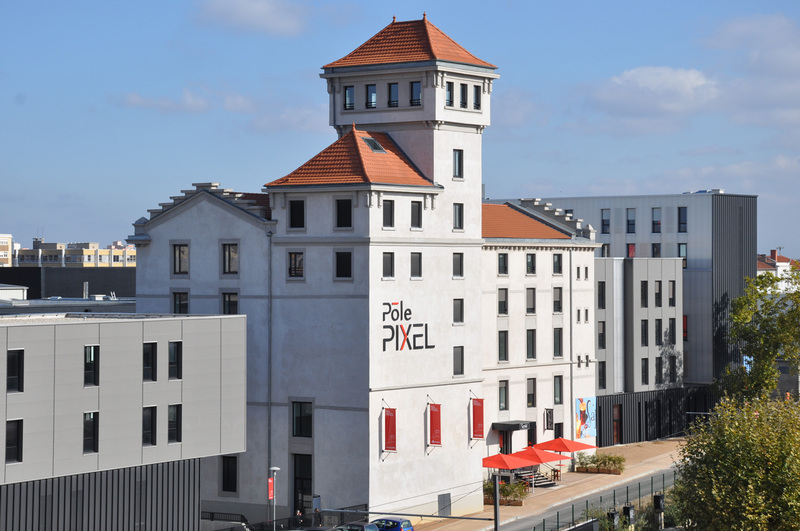 Based in Villeurbanne, in the heart of Greater Lyon, Pôle Pixel is a hub for hundreds of film industry (Panavision, Rhône-Alpes Film Commission and the Syndicat Lyonnais des Cinémas – SLEC), television broadcast and et new media companies. The Pôle Pixel covers 30,000 sqm, 4,000 sqm of which are studios.